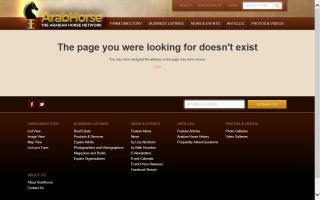 Ingham County, Michigan Horse Directory - O Horse! Riding and driving for people of all abilities. Centered Riding® instructor with over 30 years experience riding & training. I use a combination of natural horsemanship and Centered Riding gently and effectively. Centered Riding blends with all styles: dressage, hunt seat, western, trail & pleasure riding, and more. Confident and relaxed style. Through use of simple exercises, self-awareness is encouraged. Since horses respond intuitively to our smallest signals, communication between horse and rider is vastly improved. Horse and rider become relaxed and focused. You'll learn to use body language and breathing in a new way, making your interactions with horses natural & effortless. 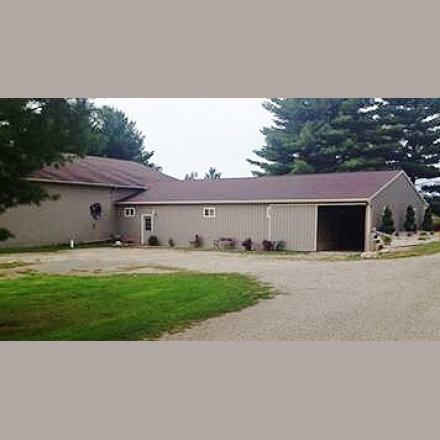 Dressage facility in Williamston, MI, serving Okemos, East Lansing, Lansing, Williamston, and surrounding vicinity. 10 minutes from MSU. Seventeen 12x12 foot, matted stalls. Daily turnout in large pastures or paddocks. 66x144 indoor arena with great footing and lighting. Horses groomed regularly. Tack room. Dressage lessons available. 24x48 foot observation room under construction. 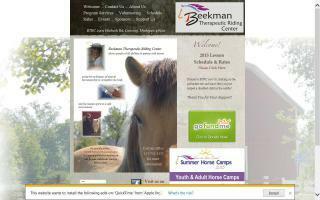 Massman Stables, Inc., located in Mason, Michigan, is a unique facility offering a variety of youth and amateur oriented programs. Our goal is to maximize each rider's individual potential and assist them in achieving their own personal goals. 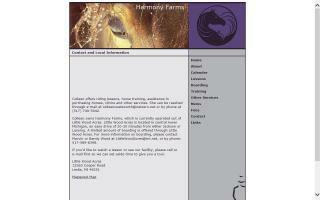 Family owned farm dedicated to quality care for our horses and those we care for. Full-service stall and/or pasture board available. Our barn has a heated tack room, hot and cold water, a washrack, and 12x12 matted stalls with sawdust bedding. There is a 100x300 outdoor riding arena with a round pen. There are multiple pastures with shelters for those who chose pasture board and for daily/nightly turn-out. Close to Ingham County Fairgrounds and many parks for trail riding. Specializing in luxury homes and suburban properties!